Save money and time with Vitesse Modular™, a lighting connection / lighting distribution / lighting control system specifically designed for fast and accurate installation. Manufactured in the UK by CP Electronics, this simple ‘plug + play’ system relies on a modular design that allows for the addition of extra ‘modules’ as and when needed. Although simple in design, Vitesse Modular™ is the result of years of research into the wiring and installation of lighting distribution and commercial lighting control systems. It addresses the issues that other systems are still battling with. 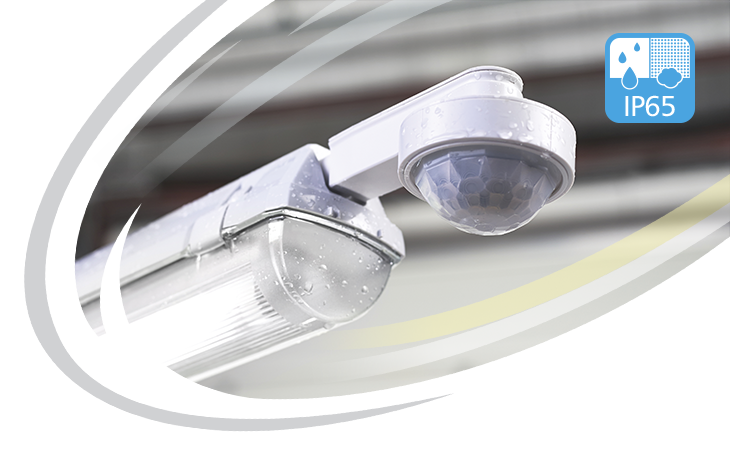 This innovative and cost effective lighting distribution system can be used in a variety of applications in commercial, industrial and retail buildings. Distributed in New Zealand by Intelligent Environments Ltd.
Options include switching (VITM4) or dimming (VITM6) according to needs, as well as 2-channel switching for use in applications requiring two independently switched lighting circuits, or lighting and ventilation circuits. Ideal for hospitals for example where there is essential and non-essential supply. There are also dedicated corridor solutions available. With plug in presence + absence detectors and control devices, its modular construction, and minimal number of parts, it is a simple system to install and maintain. From 4-way to 16-way using the Vitesse Modular™ 4-way extender modular, the system grows + adapts to suit the installation. Once installed, additional modules can be added (or removed) according to future requirements.